Far to many variables and possibilities, and too little info, for me to give an online diagnosis. Besides, if all you have is a NC tester, you won't get far. Unfortunately, electrical troubleshooting requires a lot of knowledge, experience, and specialized tools. 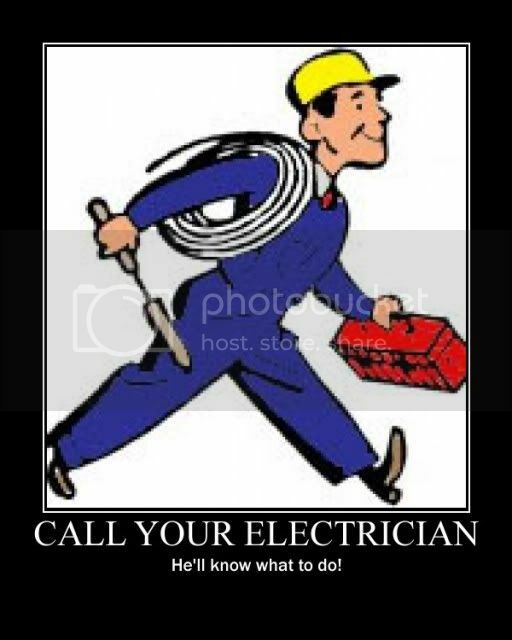 Having an electrician come out is probably going to be your best bet. If the lights worked before you worked on it, you did something to cause this. Start taking a stroll back through the steps you took to get your dryer powered up. I assume the dryer is working after you installed the dryer circuit? I bet if you think about this and go back and check everything you touched, you will find the issue. Now there is a very very slight possibility this problem has nothing to do with what you did. This is highly unlikely. OH.....If you do call in an electrician, please tell him what you told us. ContractorTalk.com is designed for professional contractors to discuss issues and topics related to the construction and remodeling industries. Many of our professional contractors are also members at DIYChatroom.com and are looking forward to assist you with your needs.